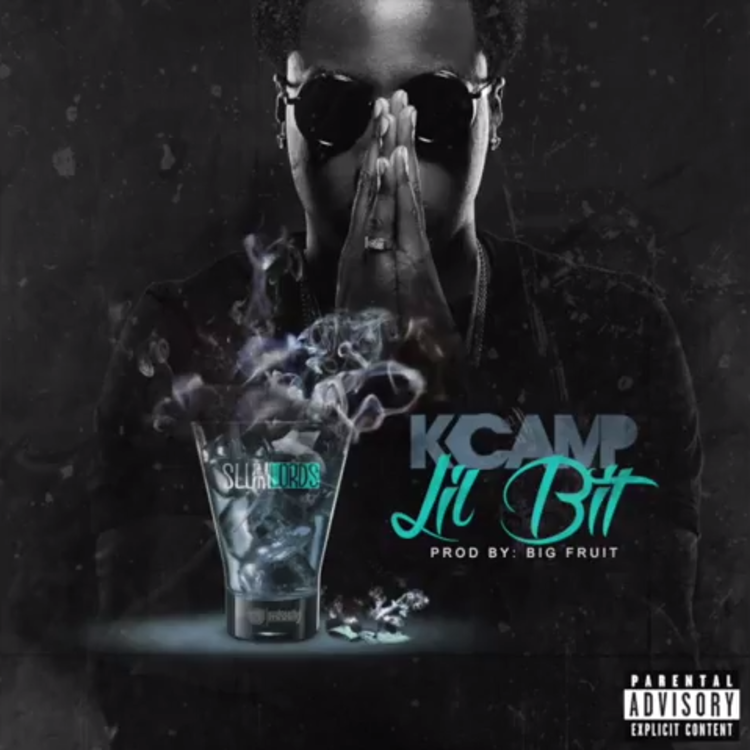 K Camp shares "Lil Bit" as the first taste of his upcoming mixtape. Before K Camp enters the major label album world, he'll drop off a tape by the name of One Way on January 15th. Today, the project's first track, "Lil Bit," has arrived. Produced by Big Fruit, the track has Camp calling out girls who let Instagram likes make them feel like models and asking them to do a "lil bit" of a lot of things. It's a slow, synth-led track that's best enjoyed by completing the steps Camp outlines in the intro: "drink a lil bit, smoke a lil bit, pop a lil bit." Stay tuned for more drops from One Way.